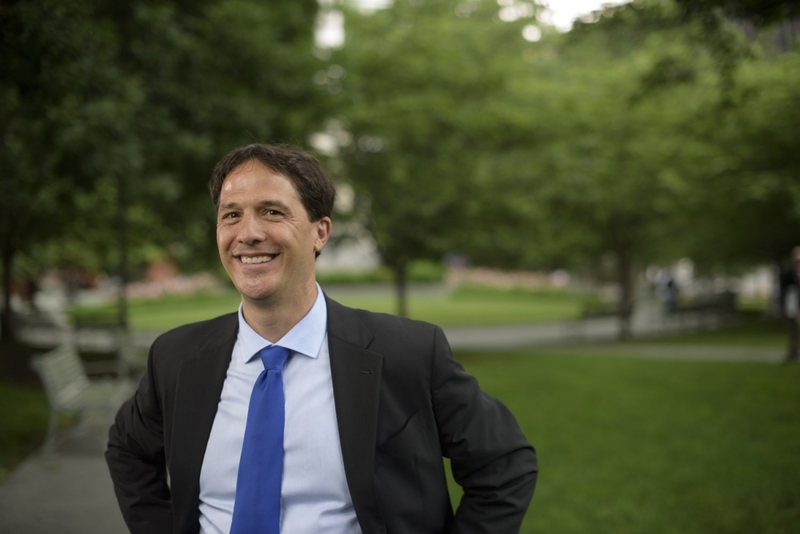 Joe Hohenstein,  newly elected State Representative of PA's 177th District in Philadelphia, is this year's Nationalities Service Award honoree. This award is presented each year to an immigrant or immigrant justice champion that demonstrates a commitment to assisting new Americans settled in Philadelphia. Joe is nationally renowned for his specialization in complex litigation before federal and immigration courts, and has won numerous precedential cases in the Third Circuit. He has been practicing immigration law for over 20 years, most recently Of Counsel at Landau, Hess, Simon & Choi, and early in his career served six years as an attorney at NSC. Joe is a respected mentor for NSC attorneys and many others in our field. He is an extraordinary and indefatigable champion for immigrants and refugees. Villanova University is this year’s Margaret Harris Award honoree, which is given to those who are on the front lines of immigrant and refugee assistance and advocacy. As an education leader in law, nursing and ministry, Villanova has supported NSC and worked closely with our Survivor Services, Health & Wellness and Legal services. Villanova has provided on-site health screening during legal intakes and partnerships with their Law Institute to Address Commercial Sexual Exploitation and Farmworker Legal Aid Clinic. It is rare to work with an educational partner on so many service front lines. We value our partnership with Villanova and want to celebrate their advocacy, education, and service activities around refugees and immigrants.